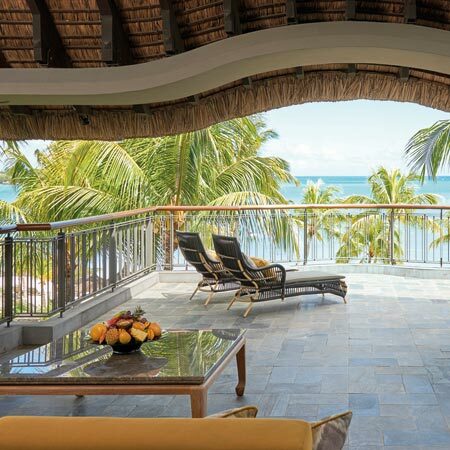 Cultivating the Art of beautiful means creating the perfect stay, one where beautiful surroundings are woven through with care and attention from our artisans. 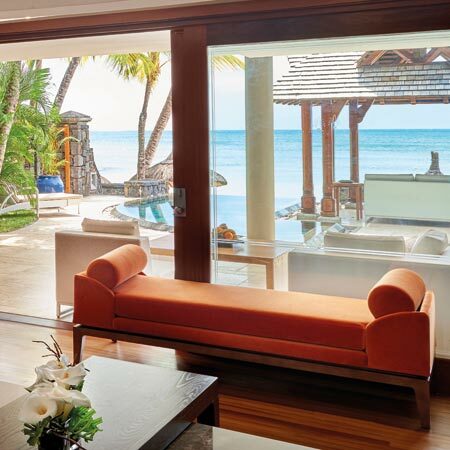 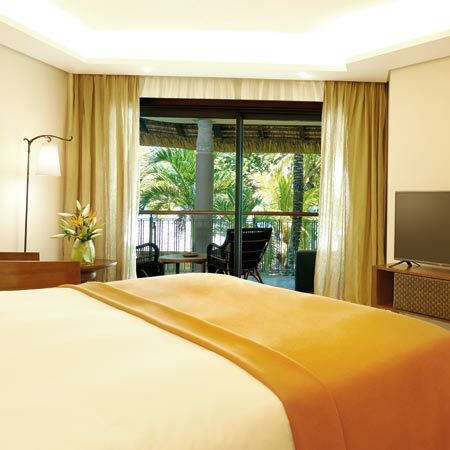 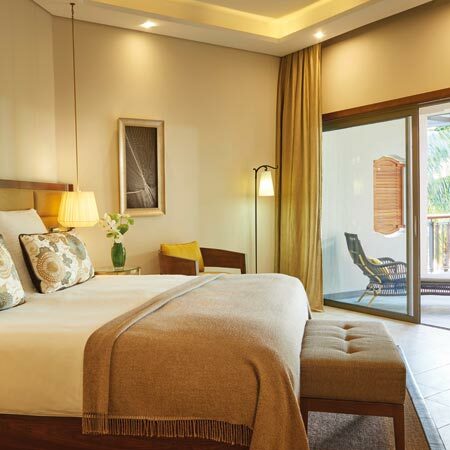 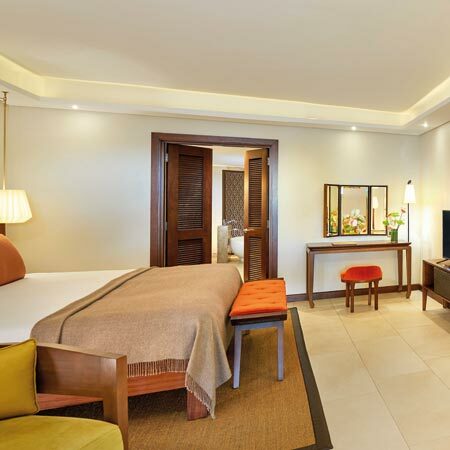 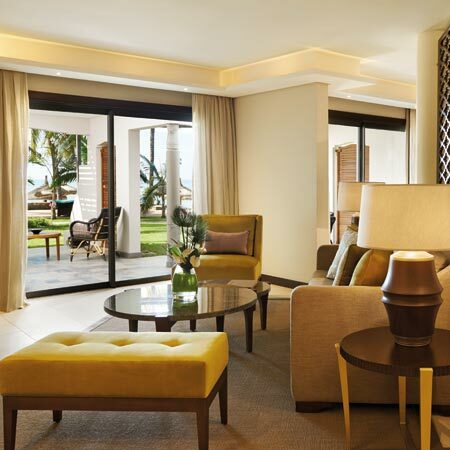 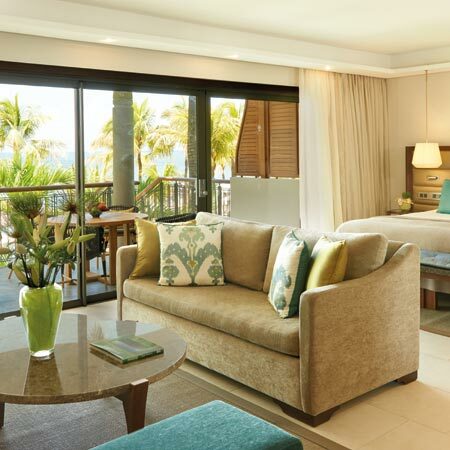 Located on the first floor with a private staircase leading to the pristine beach, the Tropical Suite blends optimum comfort and discreet luxury. 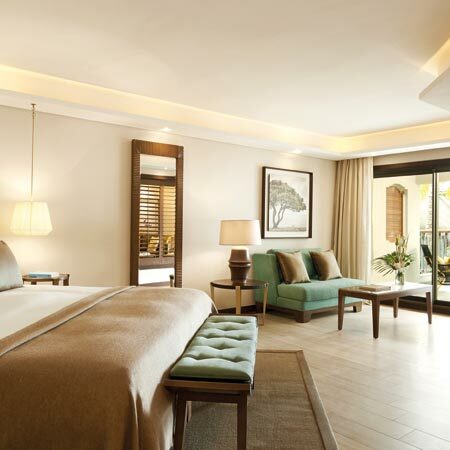 Located on the ground floor, first and second level opposite the turquoise sea, the Ocean Suite reflects the discreet luxury and timeless elegance of the Royal Palm. 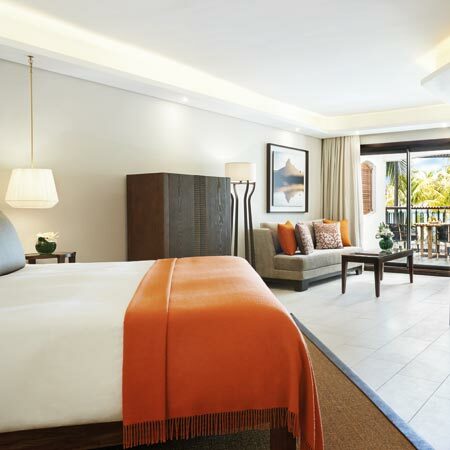 Offering two bedrooms and two bathrooms, this suite is perfect for a family. 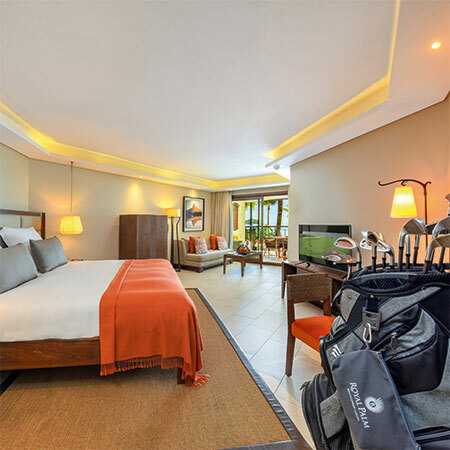 Designed as a haven of stylish elegance in soft peachy tones with a hint of rust, the Golf Suite provides an intimate and soothing atmosphere.